The owners became social workers because we believe in the power of change, from adversity to new beginnings. We know that the vast majority of children in care have had a difficult start. We have seen the impact of joined up therapeutic work on the lives of young people in our children’s homes, which we have run for the last 20 years. 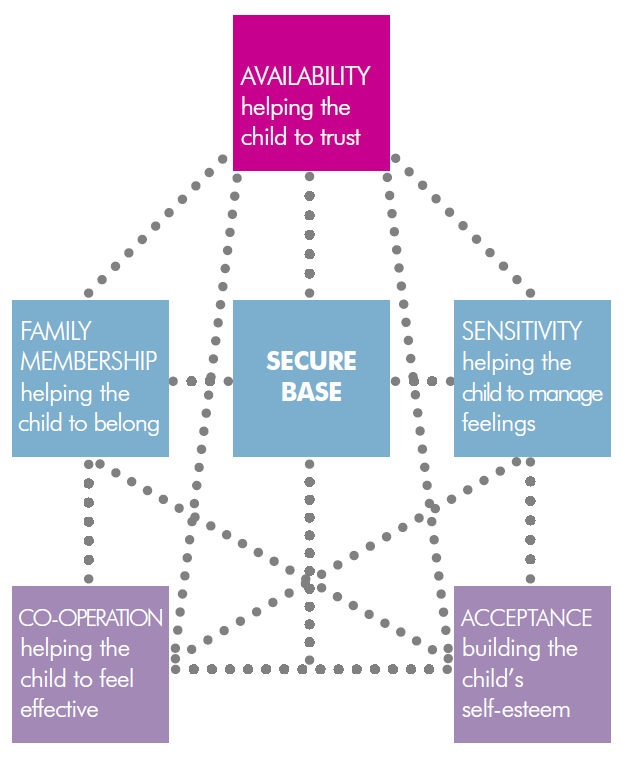 Unlike most fostering services we use insights from various models of therapeutic change by therapists who regularly work 1:1 with children and foster carers. Only by doing this work can we truly understand the child’s background and how their development has been affected. We see the outcomes of this work shared with foster carers and the wider staff team. Take John for example. He’d had a difficult start in his life with his mum using drugs and a father who was absent a lot of the time, but violent towards John’s mum when he was around. Seeing his mum being hurt affected the way John developed. He found it hard to trust men, found relationships with other boys at school difficult and tried to be controlling of the women in his life. When he came to Mosaic his placement with Jayne and Bob started well but the challenges of caring for John soon became apparent. With the help of Chris, an experienced therapist, who worked 1:1 with John, listening carefully to his experiences and understanding how his background had shaped the way he experienced relationships, he was able to help Jayne and Bob understand the effect of John’s experiences. Jayne and Bob’s social worker worked together with Chris and gave practical help to the foster carers to give them new ways to manage John’s behaviour, based on this wider understanding of John’s experiences. Together with the rest of the Mosaic team, John stayed with Jayne and Bob until he was a young adult, going onto college and a happier life had he not met Jayne and Bob and the rest of team at Mosaic Foster Care. We are proud of the service we have developed over the last ten years and we’re looking forward to the next ten – welcoming amazing new carers and seeing the impact of our care on children’s lives. "He's just part of the family; the carers are so attuned to him"